It's time for your next Myrtle Beach vacation! You have your condo reserved, you have your packing lists made, but have you taken the time to see what's going on along the Grand Strand? Here are our top picks for early June happenings taking place this Summer! The Sun Fun Festival started in 1951 and ran until 2011 before returning in 2016. This year, the festival runs from June 2-3, with events taking place along Ocean Boulevard near the Boardwalk and Plyler Park. The fun begins on Friday, June 2, when professional sculptors, the Sand Lovers, begin perfecting their craft along the shore of Myrtle Beach. See if you can guess what they will build! From 6pm - 10pm Friday evening, enjoy Carnival games,� demonstrations in Plyler Park, Sun Fun Jail, face painting, Coca-Cola Beach Crew, and musical entertainment from Too Much Sylvia. 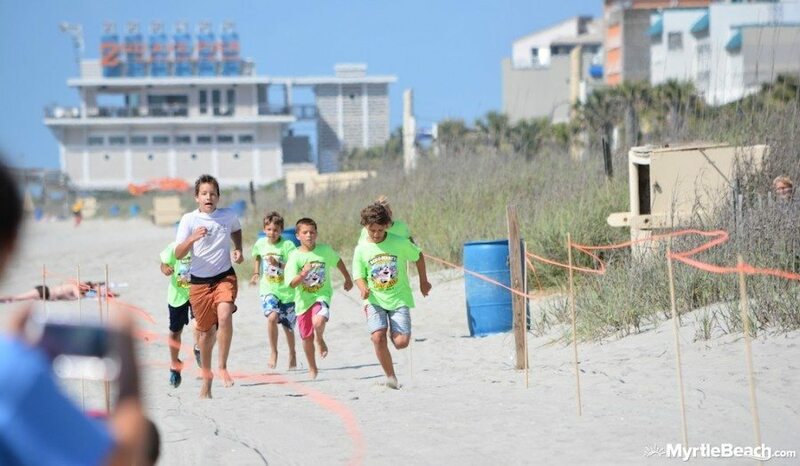 On Saturday, don't miss the Sun Fun Festival Parade, which begins at 8th Avenue North and works its way up to 16th Avenue North on Ocean Boulevard in Myrtle Beach. Enjoy performances by the Golden Knights, partake in Quick Sand demonstrations with the Sand Lovers, and again enjoy carnival games, musical entertainment, and more along the Boardwalk area. Turn your eyes to the sky at 10:30 pm, as fireworks dazzle the horizon above the 2nd Avenue Pier. Be a part of one of Myrtle Beach's oldest traditions when you join us for the 2017 Sun Fun Festival. Hang Ten at this 2-day beach festival that celebrates local talent and 15 different exciting competitions, taking place from the beach to the Pavillion Place. The gathering will also include live musical entertainment, tasty food, refreshing beer, and fun games! Events include Crossfit Up Dog Summer Challenge, Ron Jon Pro/Am Surf Off, Beach Volleyball, Paddleboard Race, Beach Brawl Wrestling, Beach Bum 5K, Lifeguard Games, Ben & Jerry's Kids Run, Youth Yoga, Malibu's Bikini Contest, Surf Dreams Foundation, Guppies Surfing, Boulevard Blowout Skate Contest, as well as Kids Games & Activities! Be sure to bring your swimsuit, sunscreen, I.D. and money for food and beer, cameras, beach towels, and whatever else you will need for a gnarly time at the 2017 Myrtle Beach Salt Games. Join your fellow Corvette and automobile enthusiasts at Broadway at the Beach on Saturday, June 3, from 9am - 3pm to experience the 22nd Annual Myrtle Beach Corvette Car Club Show. Trophies will be awarded for the Longest Distance Traveled, Best in Show, Club Participation, Ladies Choice and other Specialty Classifications. Watch as members of the Club show off their vintage and new Corvettes, and make your picks for all of the best categories before the judges reach their decisions. If you're a car lover and you're looking for something different to do during your Myrtle Beach vacation, visit the Myrtle Beach Corvette Car Club Show on June 3, 2017! 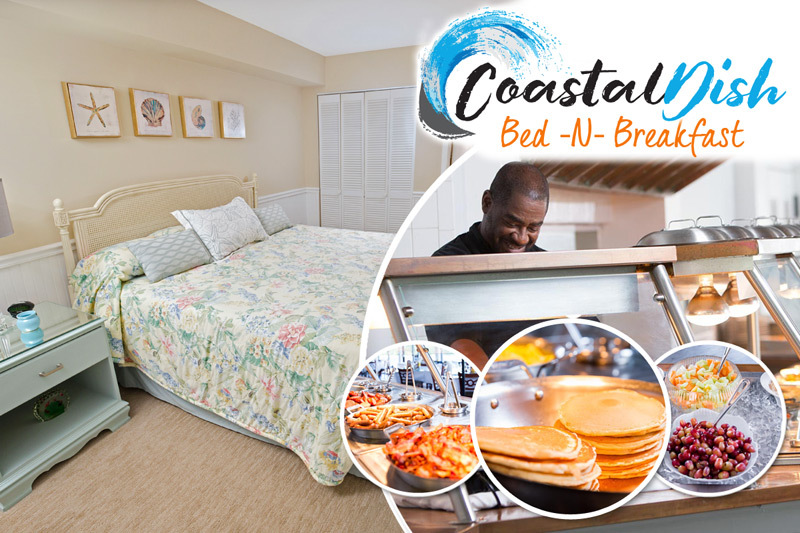 Your Myrtle Beach vacation rental experience can be complete when you experience all of the most exciting events and attractions the city has to offer. Let us know your favorite thing to do along the Grand Strand in June!